Lake Victoria is shared by the three East African countries. It is one of the main fishing spots in Kenya. The Luo community calls it Nam Lolwe and the Luganda refer to it as Nalubaale. John Spanning Speke discovered it in 1858, and called it Lake Victoria, after Queen Victoria. He was looking for the source of the Nile, and when he saw this massive water body, he believed his exploration was a success. A controversy arose and several explorers tried to prove the worth or vagueness of Speke’s claims. Henry Morton Stanley put an end to this debate when he circumnavigated this water body and found the outlet that drains it at Ripon Falls. Numerous streams such as Kagera River flow into this lake. It flows out into the White Nile and Katonga River. The locals use ferries as the main transport method through ports at Kisumu, Mwanza, Entebbe, Port Bell and Jinja. The largest area of this lake is in Tanzania and Uganda, but Kenya also enjoys a significant portion of it. Fishing is the main economic activity here with about 200 species recorded in this water body. Nevertheless, fishermen target tilapia because it is economically viable in the region and in the rest of East Africa. Fishing is also the main safari activity for visitors. It also offers a platform for water sports such as knee boarding. Situated east of the lake, this island is a beautiful combination of forest cover, shrubs, hills and savannah. It is home to the Abasuba. In fact, the name of the island comes from an Abasuba word okuwangana, which translates to unite. It is a splendid island with rock art of the Batwa people, dating back almost 2000 years ago. There are also two art sites, Mawanga and Kwiton. Another place worth visiting is the art museum. 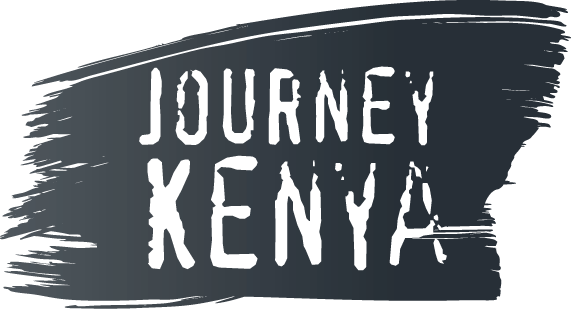 The journey to this place starts with a road trip from Kisumu to Luanda Kotieno, and then a ferry ride to the island. Mfangano Island Camp is one of the distinguished luxury resorts in the island. Rusinga Island is a thrilling landscape with wildlife and birds that include flocked eagles, queles, bishops, pelicans and grey herons. The Bantus call it Lusinga, which means island. The famous archeologists Mary and Richard Leakey discovered fossils of the ape family that was about 27 million years old. This island sits where the Kenyan, Tanzanian and Ugandan boundaries meet. Hence, the locals enjoy a mix of cultures and traditions. Tourist attractions include the Tom Mboya Mausoleum. This island is uninhabited, and the landscape consists of hills, forests and bush land. Species in this park include the impala, crocodile, hippo and hundreds of birds. It is a great place for nature walks and camping at the Kenya Wildlife Service campsites. To get to this island, drive from Kisumu to Bodikoloje and then take a 15 minutes boat ride. There are other islands such as Mbita and migingo islands.